Becky worked with Solas Project as a volunteer for a number of years before joining the staff as a Youth Cultivator for Solas@School. Her role includes coordinating programmes, liasing with principals and teachers, as well as developing relationships with corporate volunteers. She also facilitates trips for 6th class students to UCD and Trinity College as part of the Solas College programme. 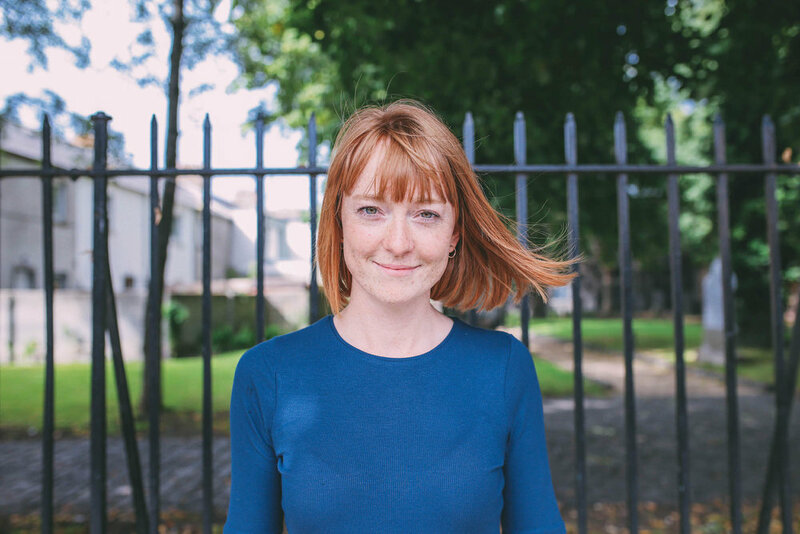 Becky is interested in the cross-over between education and community development—and as a qualified primary school teacher with experience in a variety of school settings across Dublin, she is uniquely positioned to help young people during their transition years. Becky is passionate about instilling hope in children as they dream and grow their aspirations for the future. Becky received her B.A. in 2009. She enjoys gathering with friends over food, exploring new places, and running or swimming in the sea.